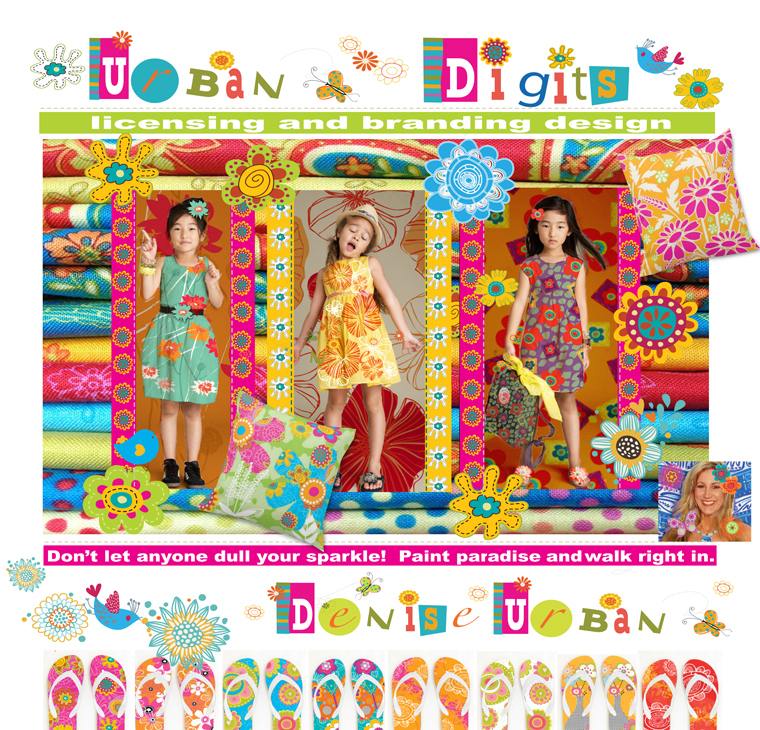 UrbanDigits has been dedicated to providing innovative creative solutions for the retail industry. From small stores to mega malls we have been creating change, orchestrating innovative identities and winning numerous awards for superior work. 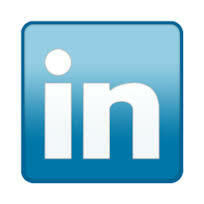 We understand the importance of individuality in an extremely competitive market. We strive to create identities for our clients, branding their businesses full of color and character helping them to stand out from their competitors. Currently, our licensed products can be found in thousands of boutiques and retail stores across the country including Kohl's, Target, Trader Joe's, Whole Foods, Sam's Club, Costco, Walmart, Lowe's, Barnes & Noble and HomeGoods. We have a passion for what we do and prove it by our commitment to hard work and creativity. We design promotional catalogs and email blasts for corporate, and retail agencies such as: Macy's,Talbot's, Lord & Taylor, Limited, Laura Ashley, Bullock's, Wathne's, Bass, AnneTaylor, Estee Lauder, The Academy Natural Science, Fortunoff, Spiegel, Jos. A Bank, Chadwick's, J.C.Penney, and Bloomingdales. UrbanDigits produces large publications to small brochures for a diverse range of corporate clients via global networks in print and electronic DVD formats, using state-of-the-art graphics software and equipment. Our responsibilities include control of all phases of production implementing electronic composition for direct-to-plate imaging, as well as production. 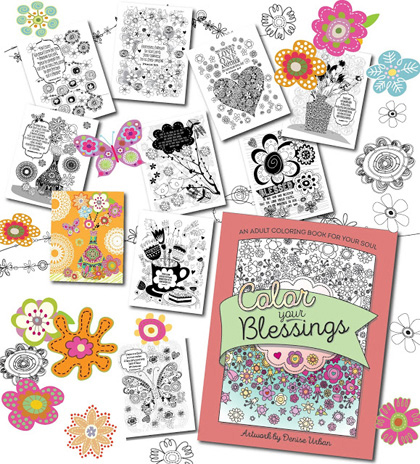 Thank's Harvest House for publishing my very first coloring book! This Easter duo is ready for some spring fun. The colorful Bunny and Chick flag is by artist Denise Urban for Flagtrends by Carson. 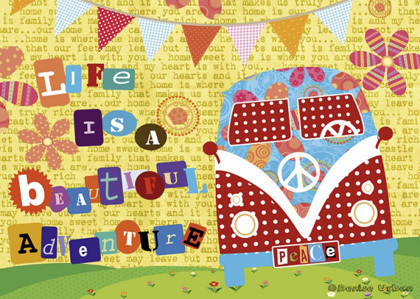 Flag size is 28" W x 40" H.
Life Is a Beautiful Adventure - 500 pieces jigsaw puzzle. UrbanDigits creates new line of puzzle pieces! 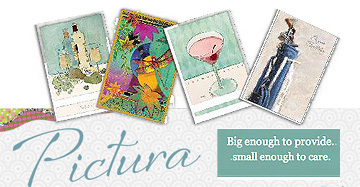 Take a peek at our new Puzzle products for Educa. 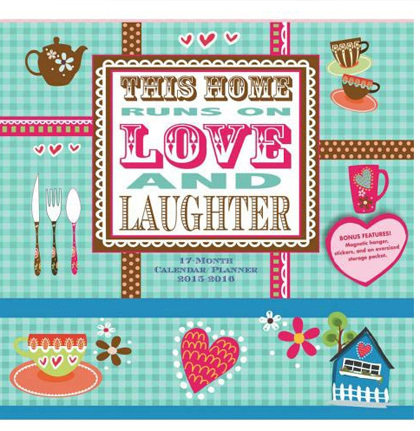 Thank's Seller's for publishing "This Home Runs On Love and Laughter!" Dream, Play, Explore... are just a few of the messages featured in "This Home Runs on Love and Laughter." Creative text blocks and illustrations combine for a theme that evokes the laughter and love. Comes with stickers to mark dates and a magnetic hangermake this calendar a perfect organizational tool to help you with your family's busy schedule. Design by UrbanDigits Copyright © 2015 All rights reserved.